The Point resolution bridge project was initiated by the principal, Auckland Council, due to the advanced state of corrosion and structural degradation of the existing footbridge. 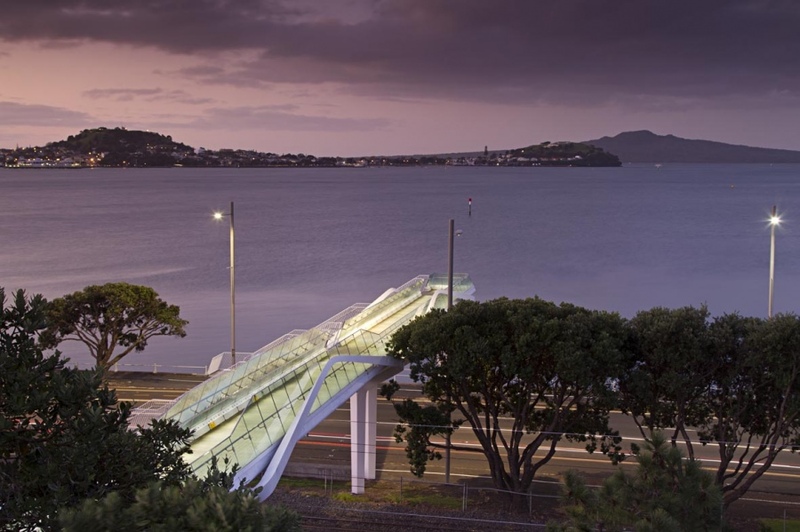 The existing footbridge also needed to be raised to allow room for the Auckland Rail electrification that was then underway. 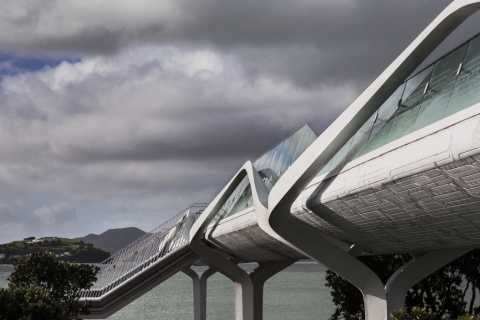 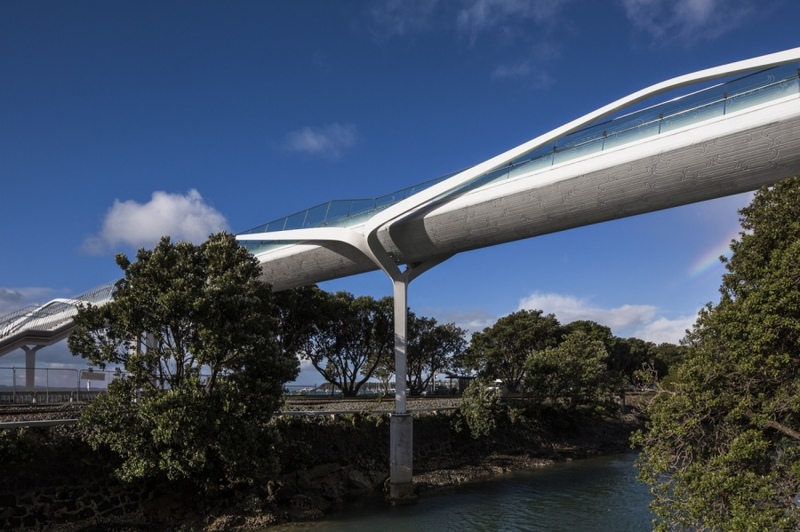 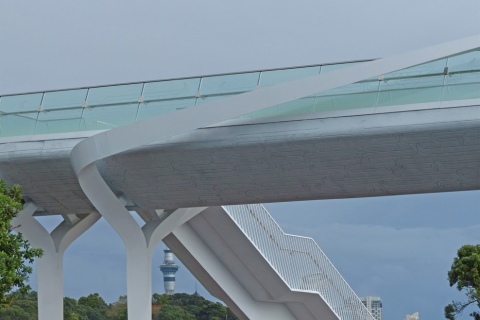 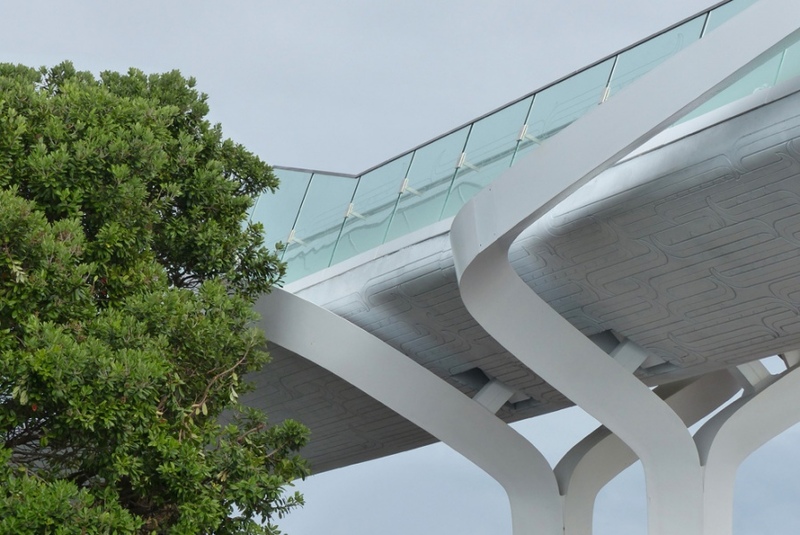 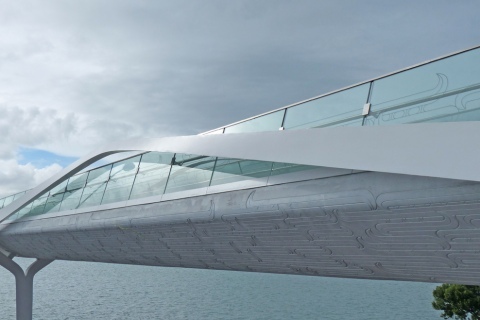 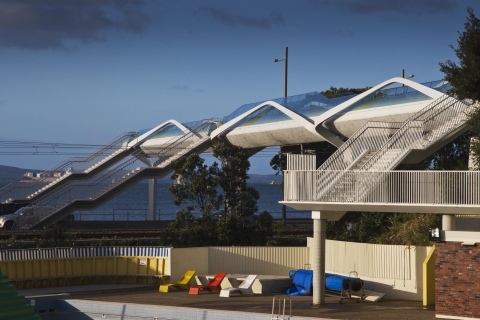 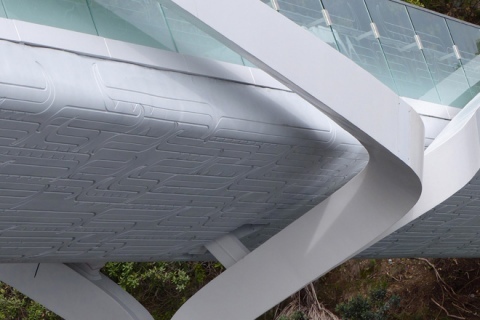 The bridge was architecturally designed by Warren and Mahoney architects in Auckland, and structural design and engineering was provided by Peters and Cheung, also in Auckland. 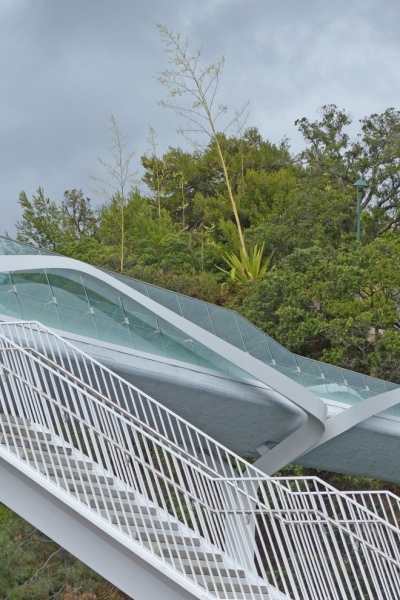 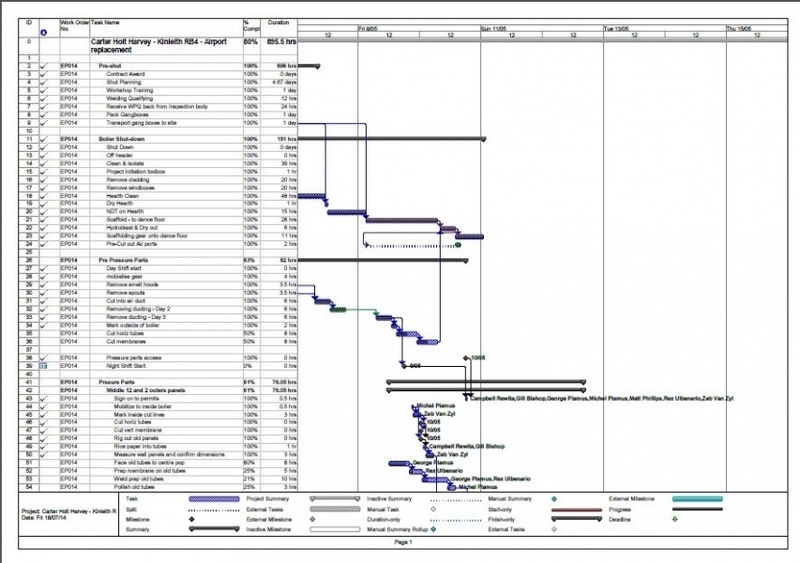 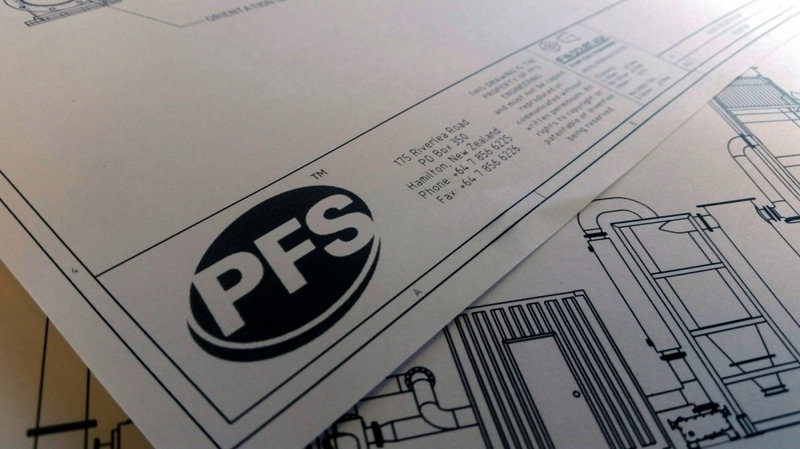 The fabrication of steelwork for this project was a challenge to all involved, from the design, modelling and drafting of workshop drawings, to fabrication of piers, arches and stairs, to the installation of all of these items on site. 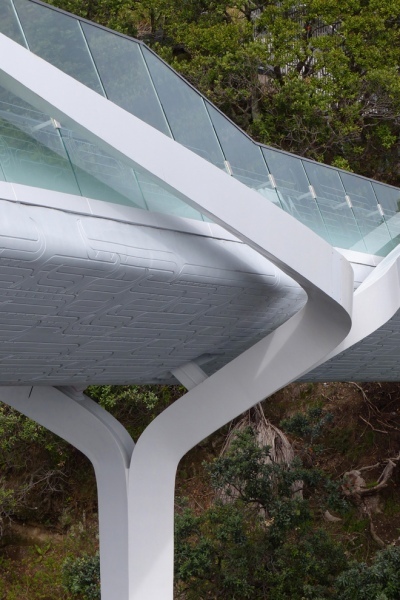 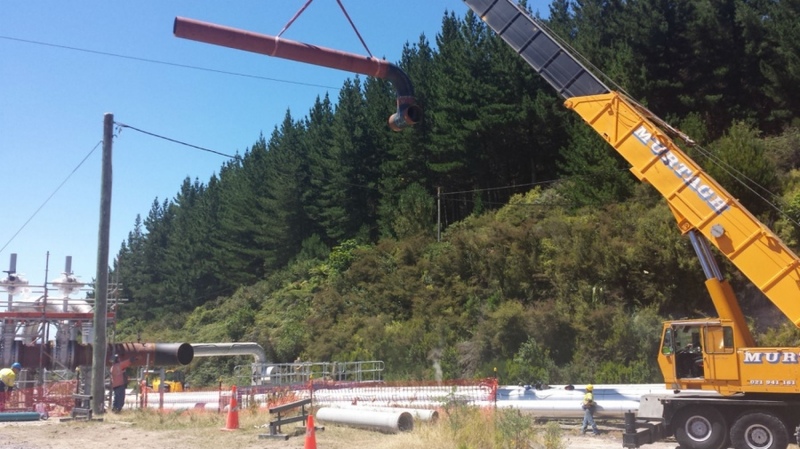 This project won the 2015 Steel Construction NZ "Excellence in steel construction" award for projects $500,000 - $1.5m.